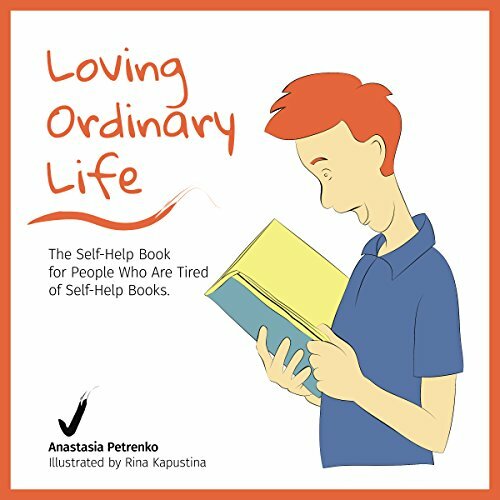 Showing results by author "Anastasia Petrenko"
Loving Ordinary Life is written for us: living, emotional people. We all want to live a happy life, but we can easily fall into a state of despondency. We prefer to smile, but more often we frown. We like being inspired, but most likely, we can't recall the last time when we were. There are many books and courses about self-motivation and inspiration. You might have heard hundreds of platitudes and affirmations. Each of them sounds valid but their utility is limited when you actually find yourself stuck in a pit of pain and despair.